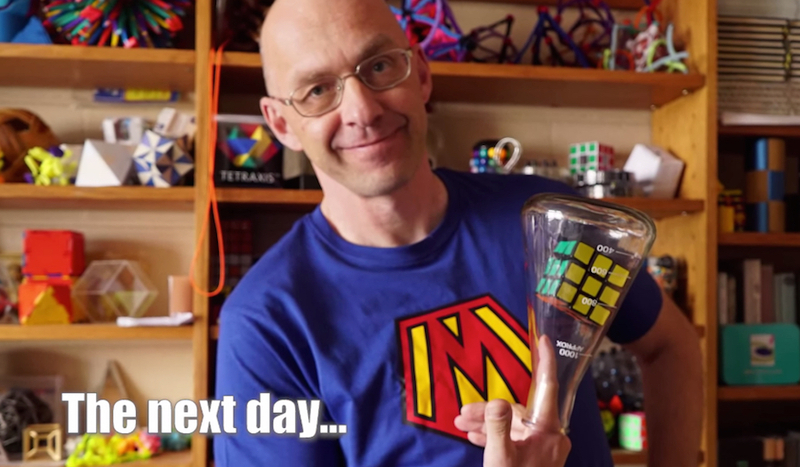 Puzzle maker Tony Fisher, who was in the 2017 edition of Guinness Book of World Records for creating the world's largest Rubik's cube, may have just created the world's most scrumptious Rubik's cube as well. 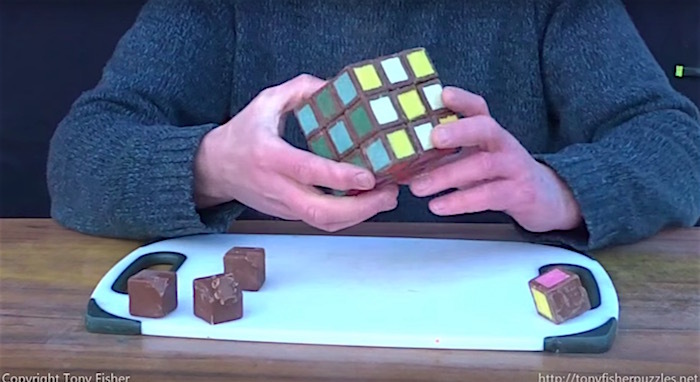 Here he makes a fully functional Rubik's cube out of chocolate. Last week we witnessed the Star Wars "Cantina Band" theme song being played with a pencil as a math formula. 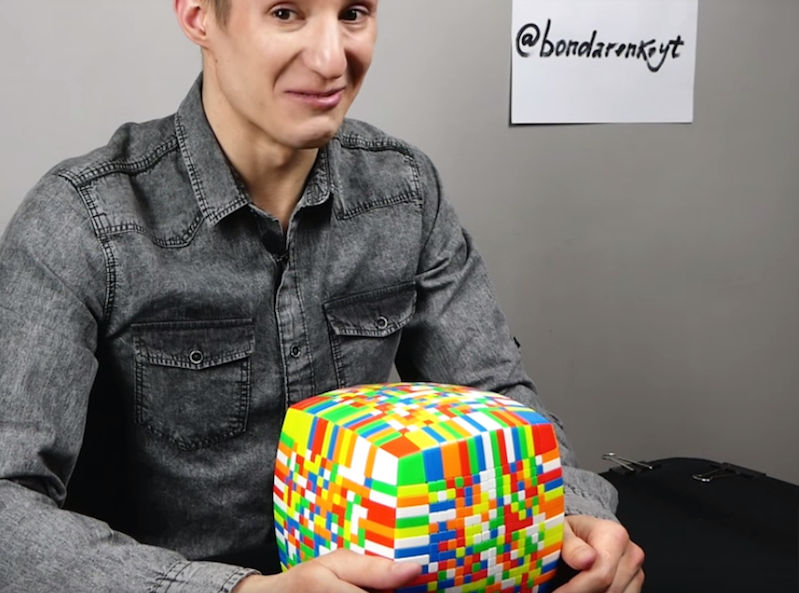 Now, YouTuber TheCubician has made of a video of him playing the song simply by manipulating a Rubik's Cube. 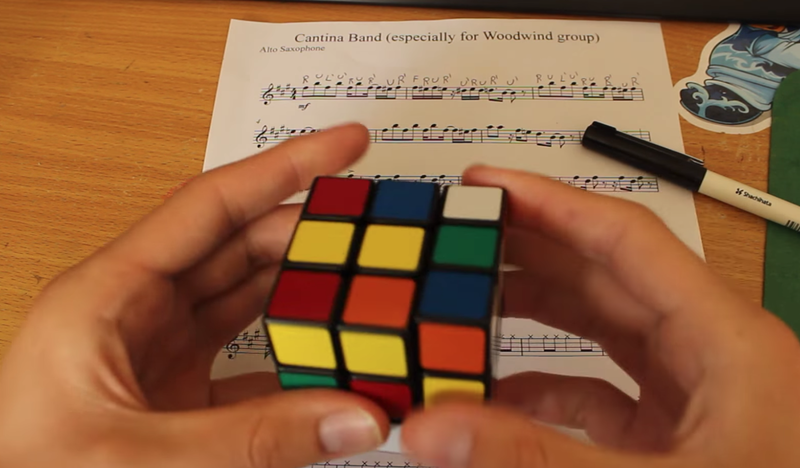 It now seems like a challenge to come up with new, crazy ways to play the song. 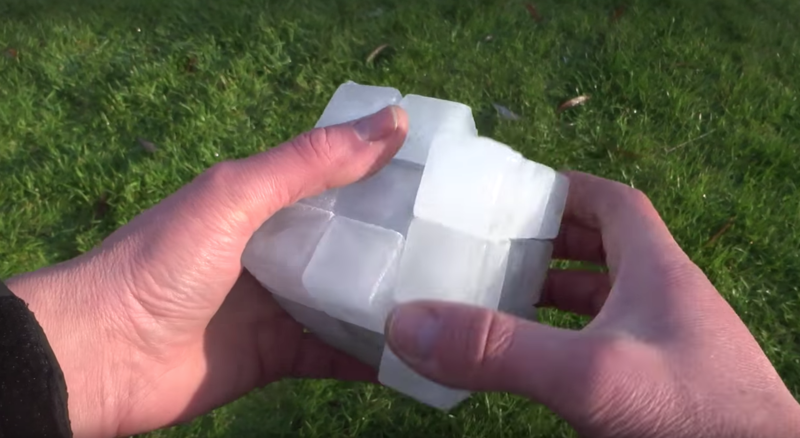 What's the logical progression of this? The spoons? Bong hits? What you got, internet? 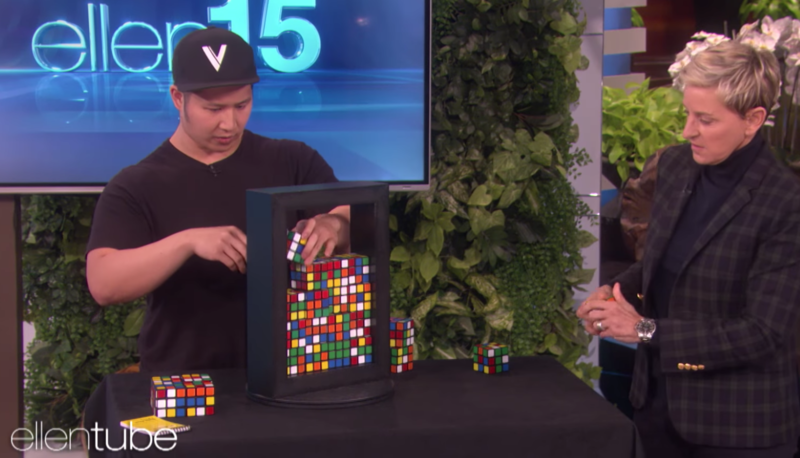 In this clip, magician Paul Vu spends a few minutes blowing Ellen's mind with his Rubik's Cube tricks. Though, I kind of got the feeling that she didn't like being duped by Vu, even in fun. 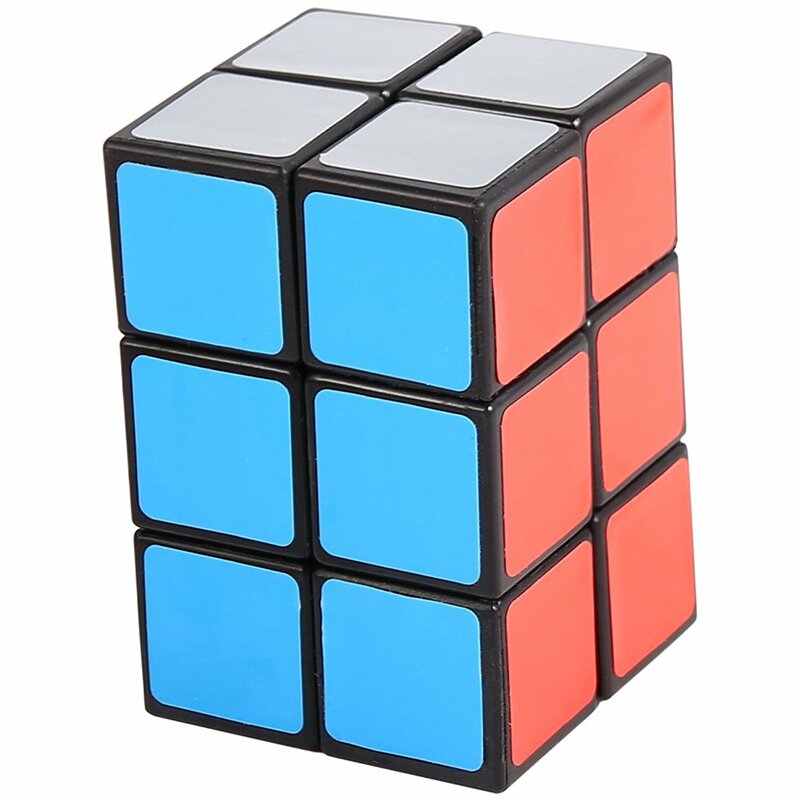 Did you notice that too? 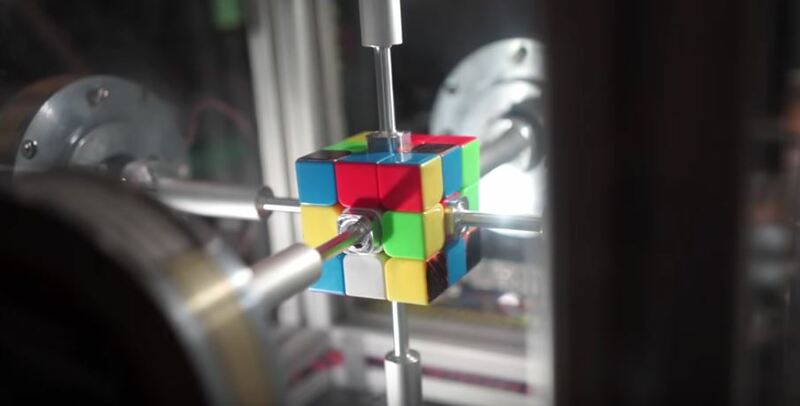 In this Scientific American video, Rubik's Cube master Ian Scheffler, author of the new book Cracking the Cube, explains some of the math behind "speedcubing." 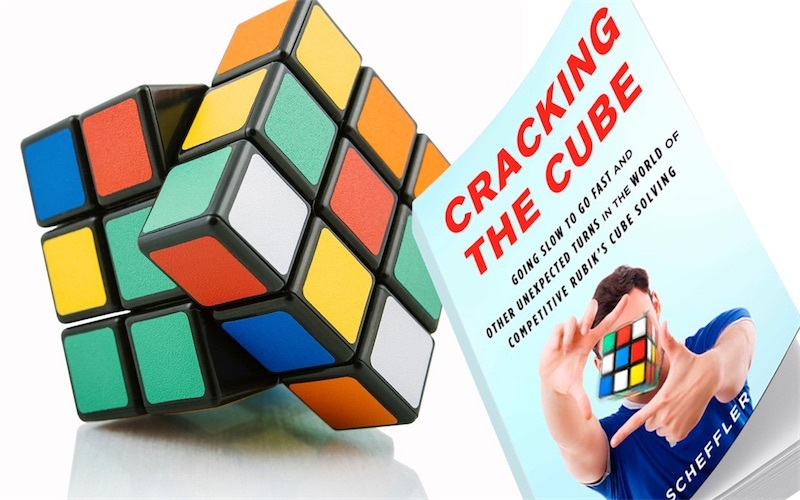 Scheduler's book sounds fascinating even though the only way I could get my Rubik's Cube solved is to hand it to my 10-year-old son's friend Luc who was the first to dazzle me with the fine art of speedcubery. 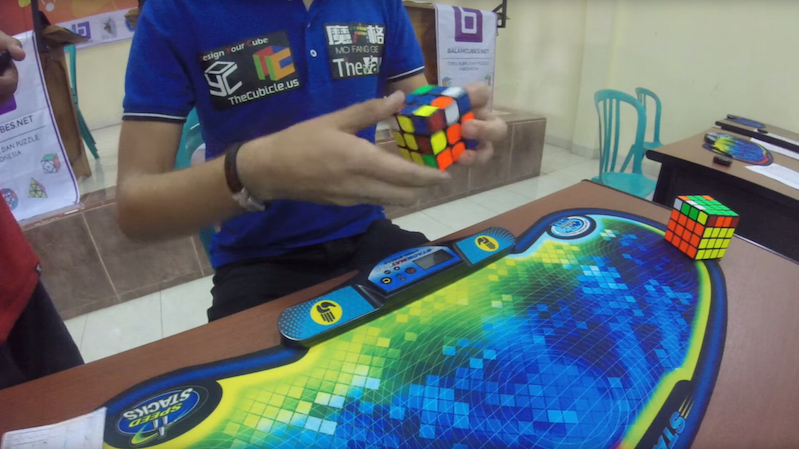 Getting sucked into the competitive circuit himself, Scheffler becomes engrossed in solving Rubik’s Cube in under twenty seconds, the quasi-mystical barrier known as “sub-20,” which is to cubing what four minutes is to the mile: the difference between the best and everyone else. 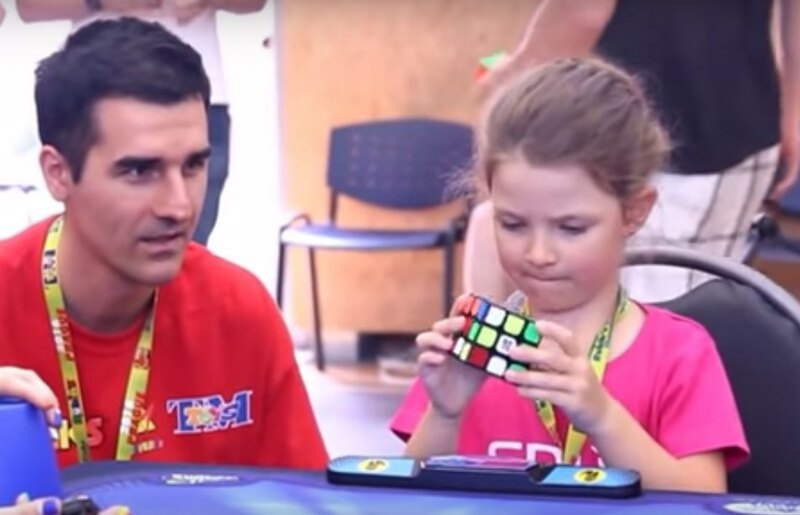 Australian speedsolver Feliks Zemdegs beat the existing world record.